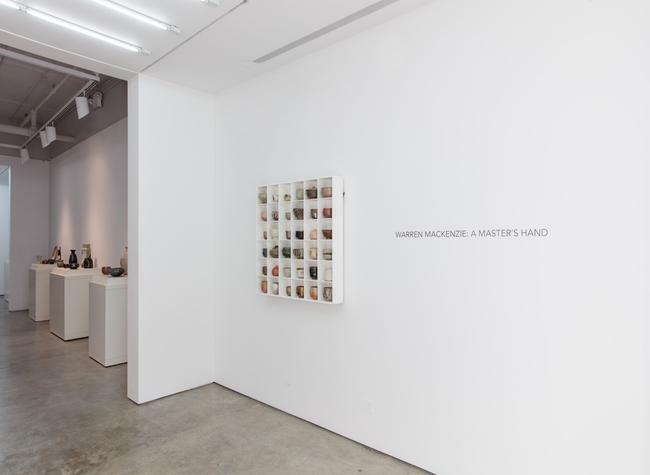 DRISCOLL BABCOCK GALLERIES presents Warren MacKenzie: A Master’s Hand. 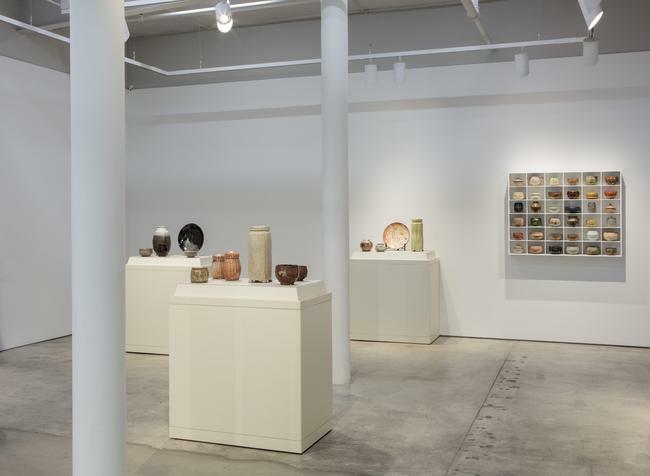 At age 93, and revered around the world, Warren MacKenzie is perhaps America’s most-collected 20th century ceramic artist. 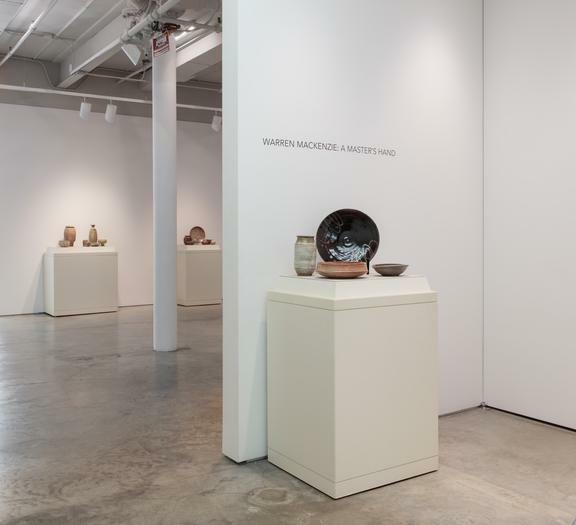 Throughout the past 65 years MacKenzie has been America’s greatest exponent of the art of the studio potter. 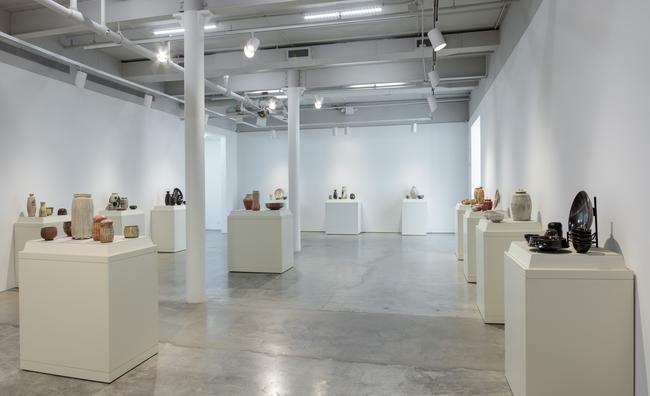 His work has earned iconic stature through its quiet and sustained power manifest in the subtle innovations of shape, surface, and form of his articulate hands. Mackenzie’s highly productive and widely influential life has seen him become one of the best known and most beloved potters in the world. His gentle yet unequivocal mastery stands alone as a unique and compelling vision endowed by tradition’s rich history and by the intimate nobility of his own creative spirit. Warren MacKenzie lives and works in Stillwater, Minnesota. 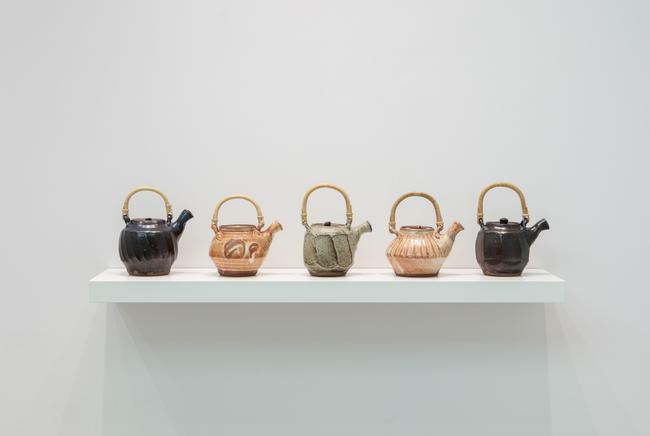 His work has been shown and acquired by major public and private collections around the world. Both the United States Information Agency and the Smithsonian have included his work in significant exhibitions in North America, Europe, Asia, South America and Africa. Substantive scholarly catalogues of his work have been done by the University of Minnesota and Carlton College. 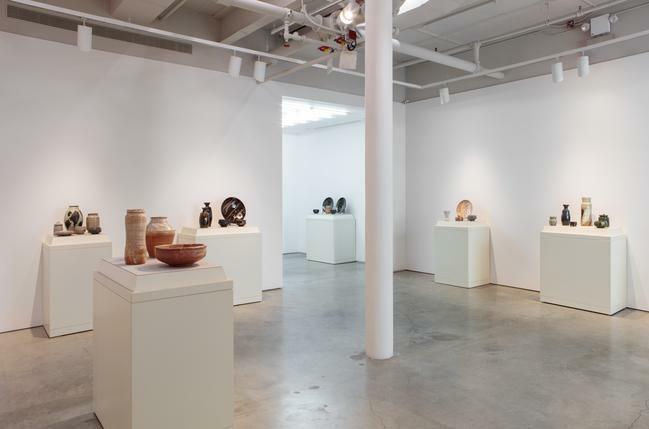 In 1981 MacKenzie was named “one of the twelve best potters in the world” by Ceramics Monthly Magazine and in 1991 Kodansha International published David Lewis’s WARREN MACKENZIE: AN AMERICAN POTTER — a major study of the artist’s career. This was followed in 1992 by a film produced by Teruhiko Kuroda entitled MINGEISOTA – also a study of MacKenzie’s career and work. Over the years important examples of MacKenzie’s artwork have been acquired by countless private and important pubic collections in Europe, Asia, and in the United States, among many others, the Brooklyn Museum, the Philadelphia Museum of Art, the Smithsonian Institution and the Metropolitan Museum of Art. The 1999 Distinguished Artist Award of the McKnight Foundation went to MacKenzie. 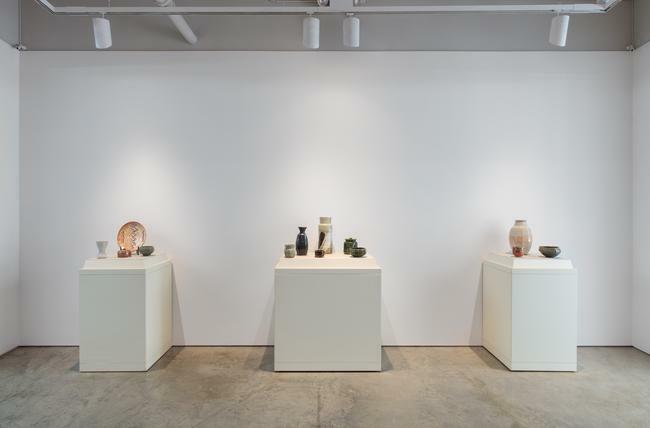 In the wake of a lifetime of achievement, Warren MacKenzie’s work has entered public consciousness as a unification of form and function, an iconic idea of art as an integral part of daily life and as a crucial element in the body of culture.